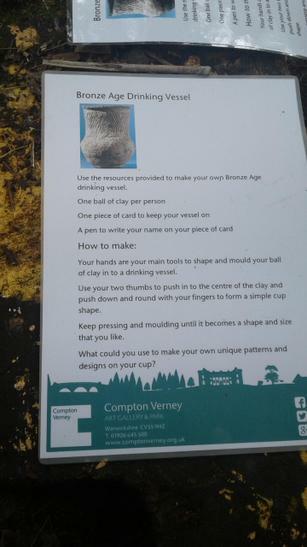 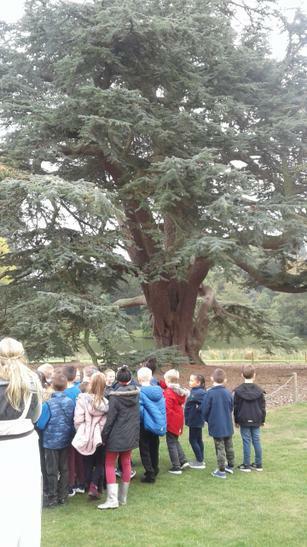 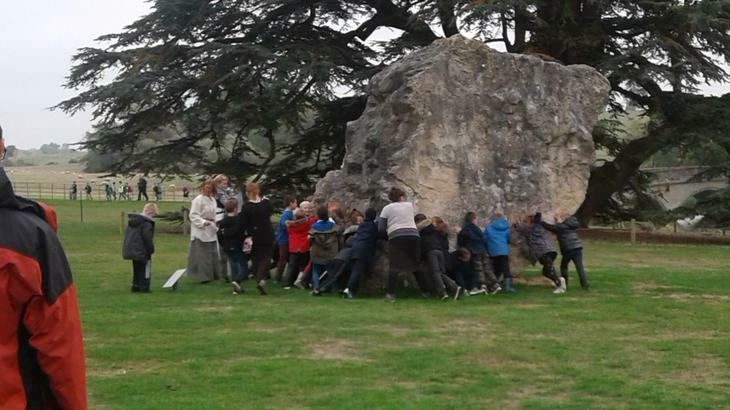 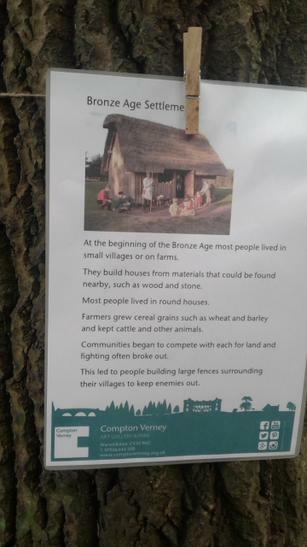 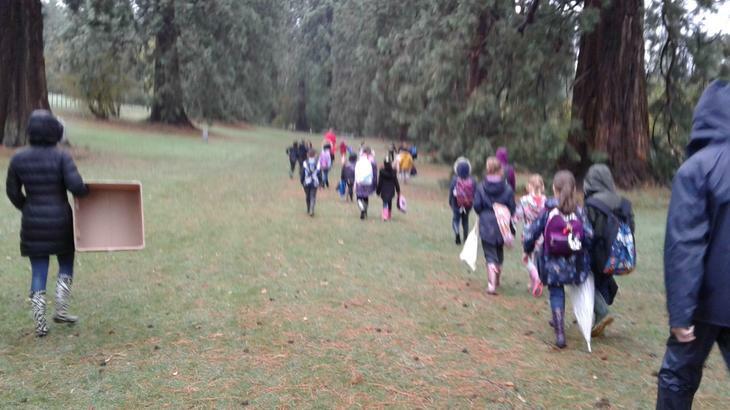 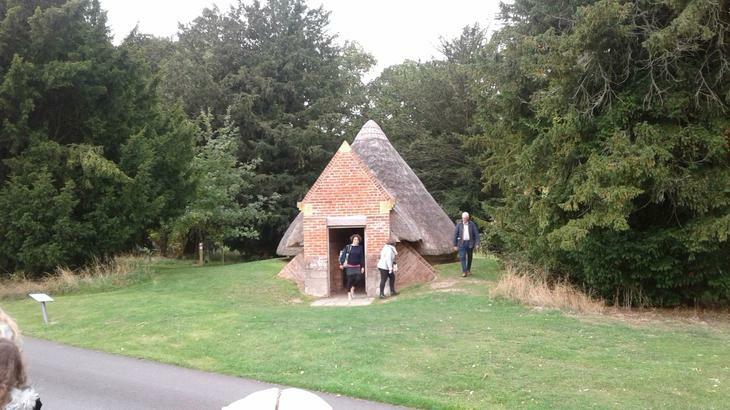 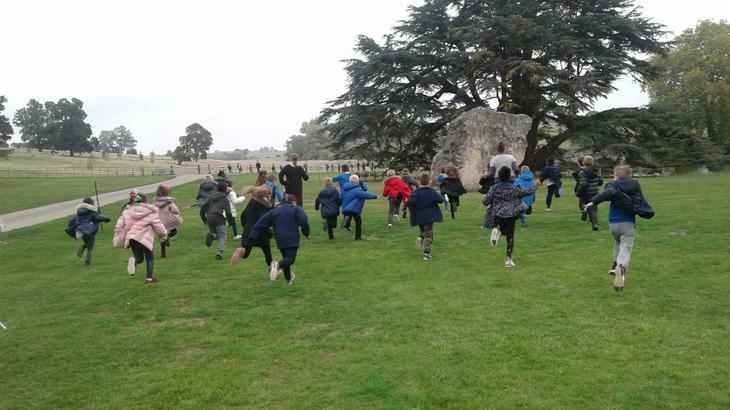 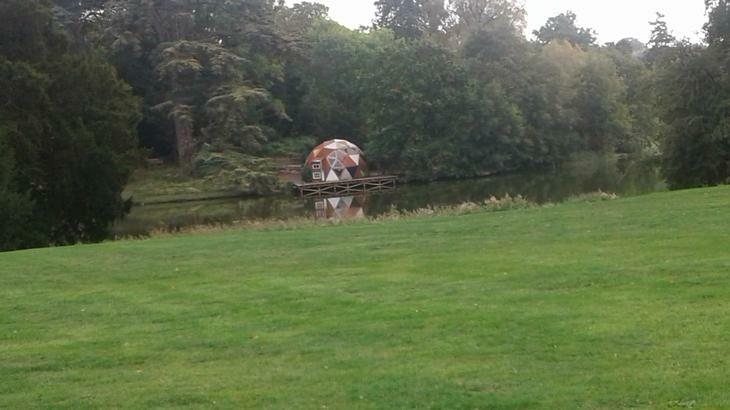 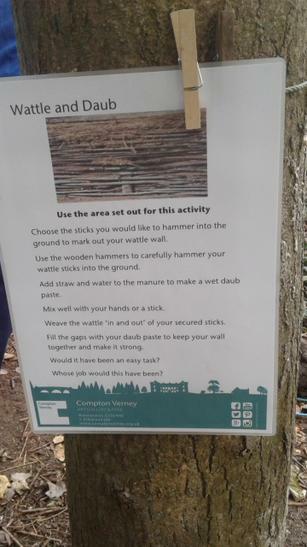 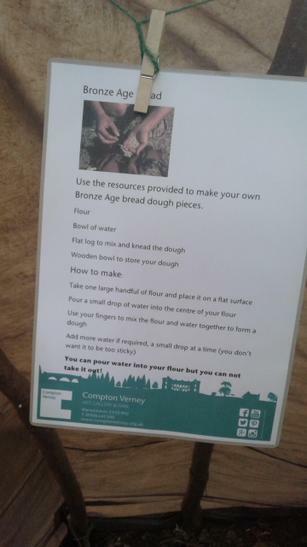 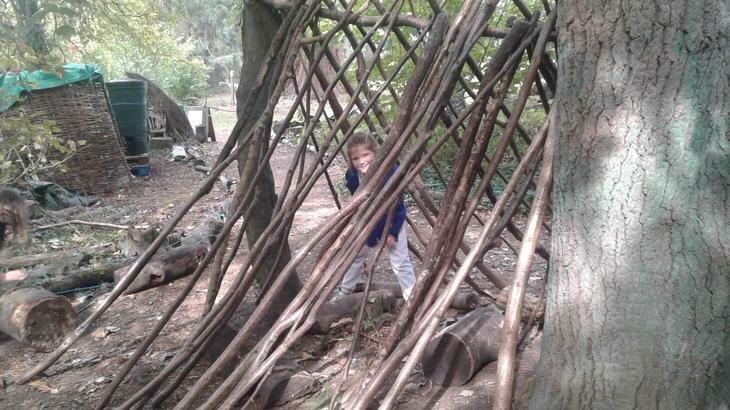 The children in Year 3 have been on a school trip to Compton Verney as part of their project work on Scavengers and Settlers focussing upon the Bronze Age. 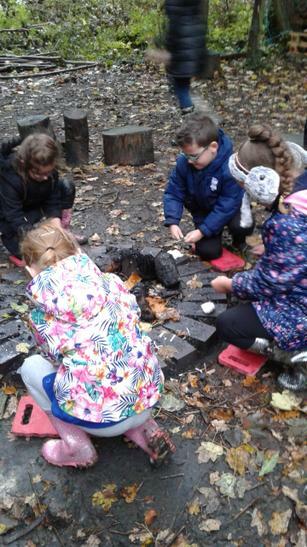 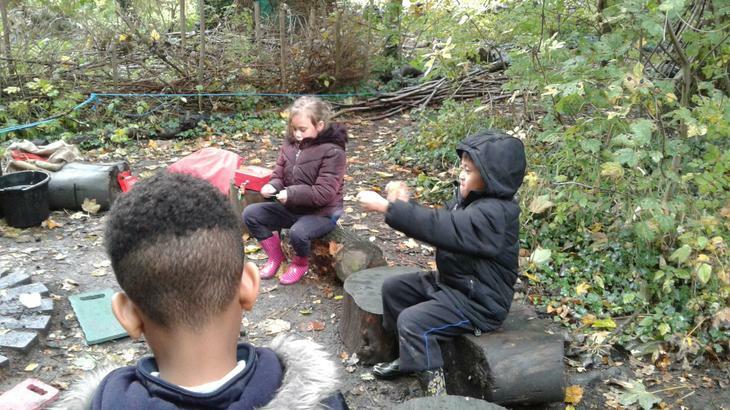 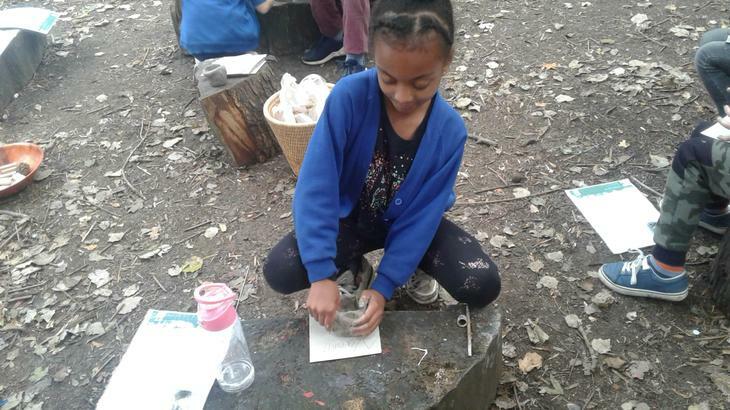 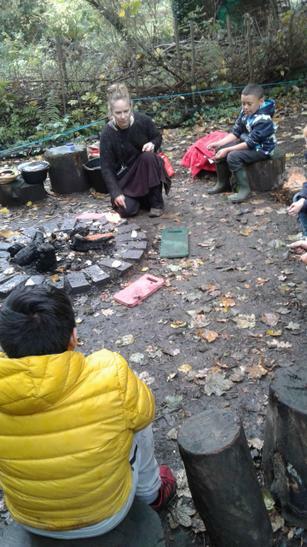 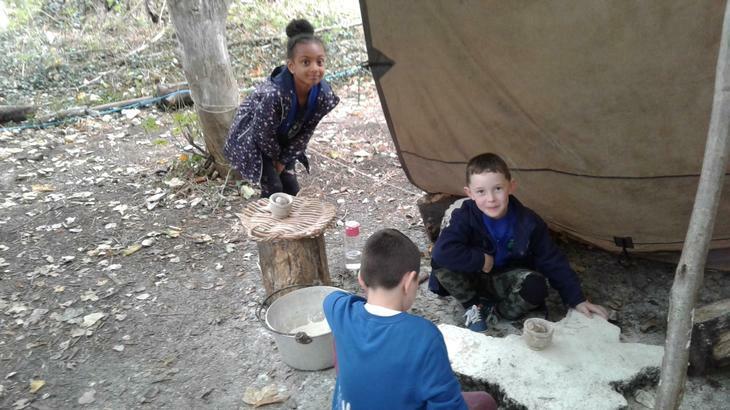 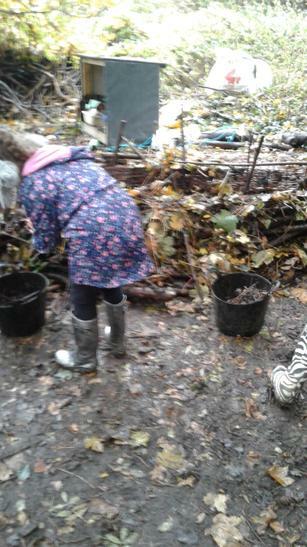 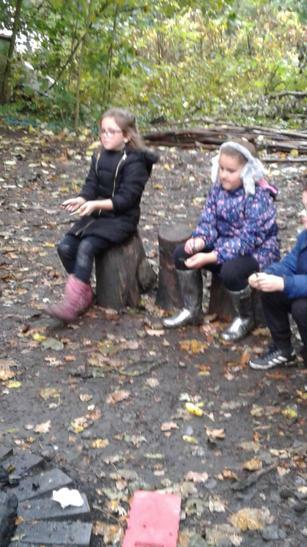 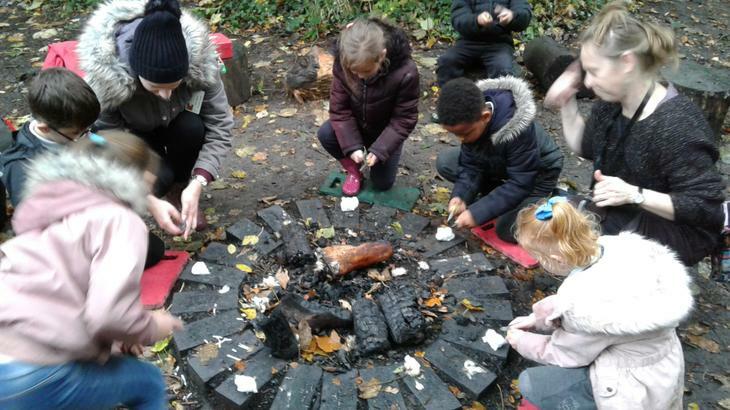 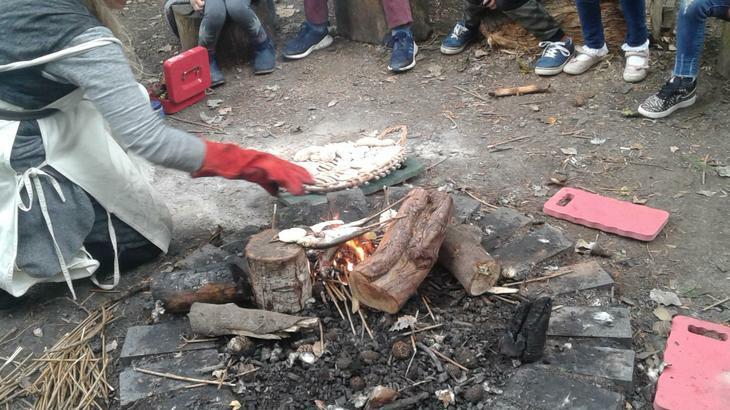 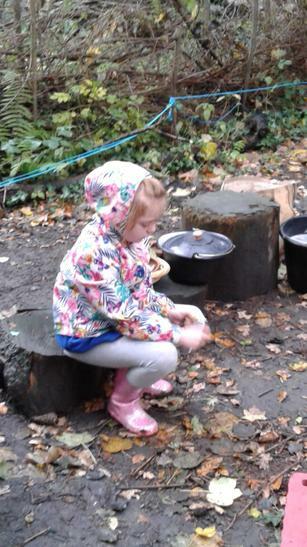 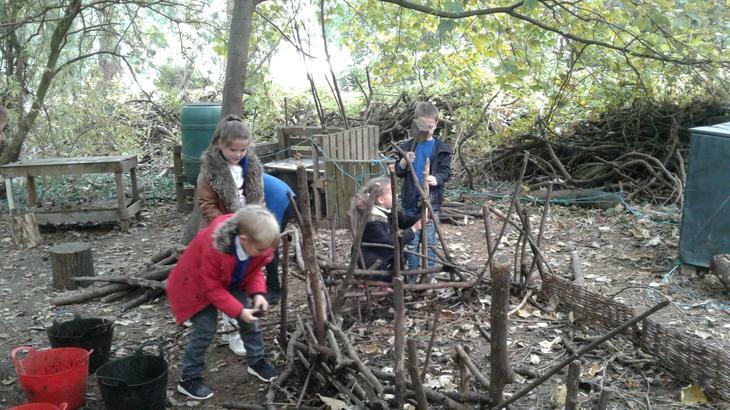 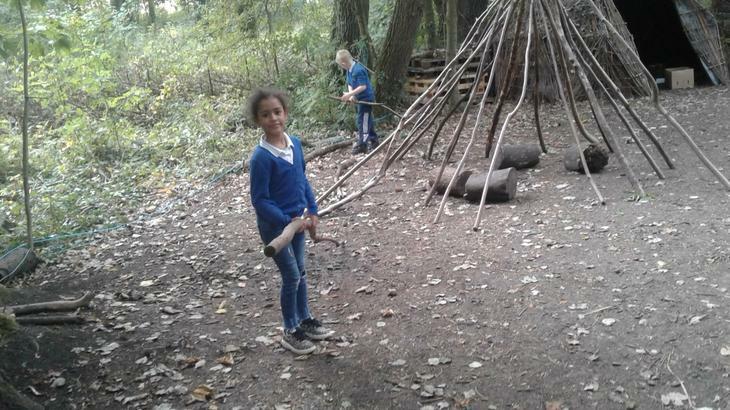 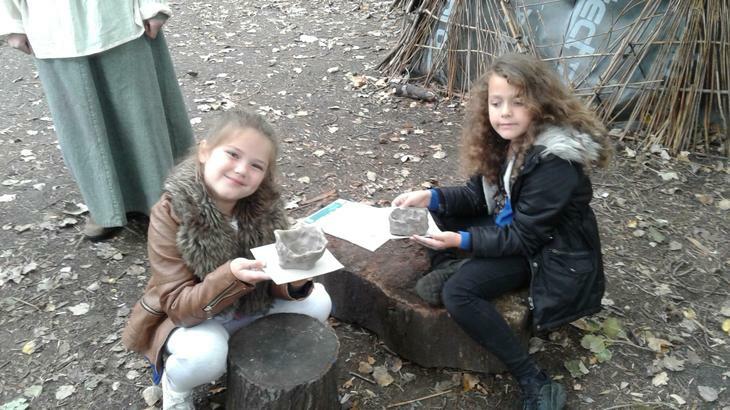 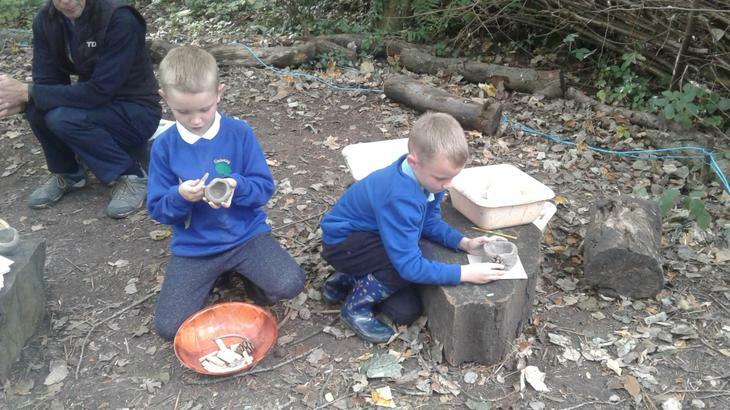 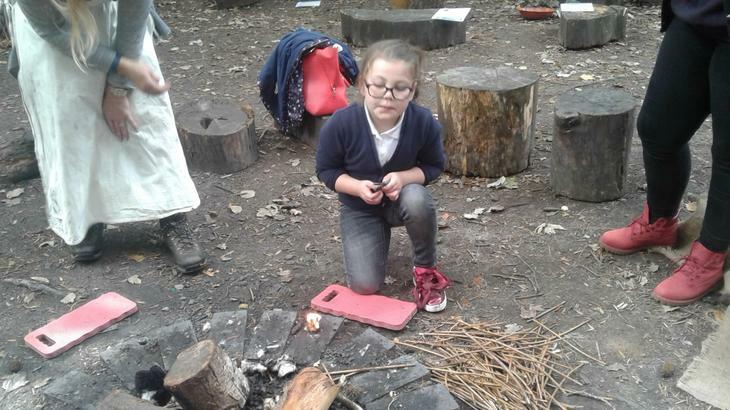 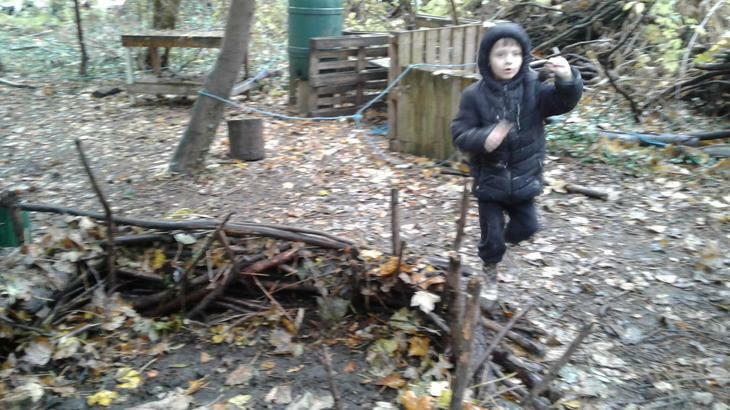 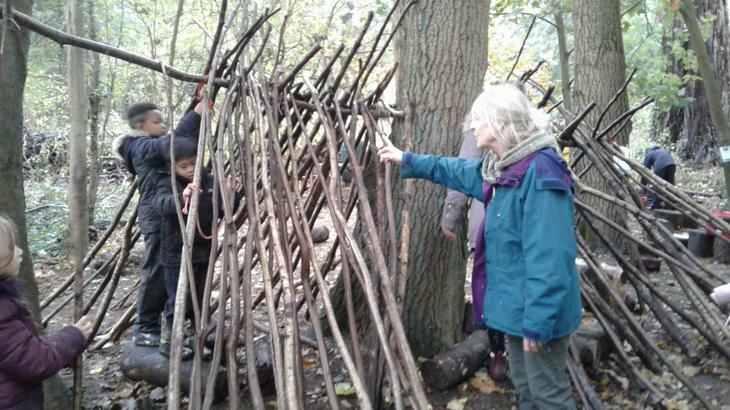 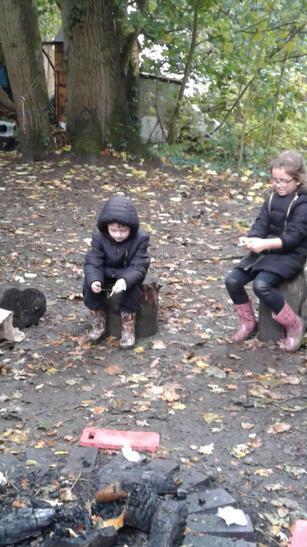 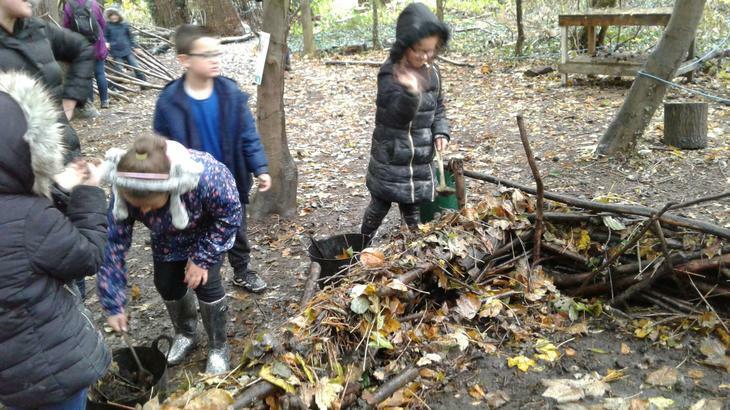 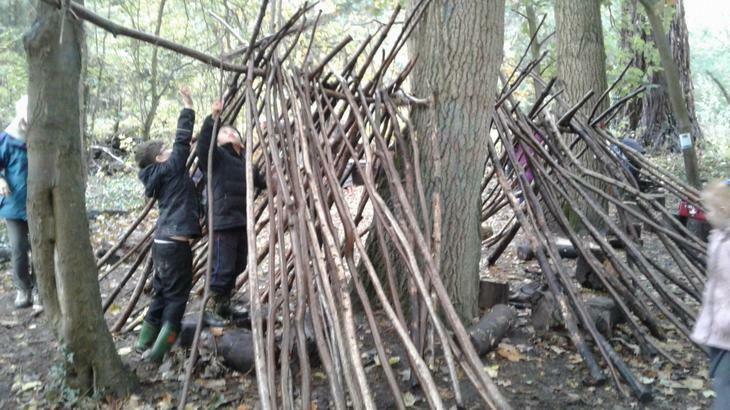 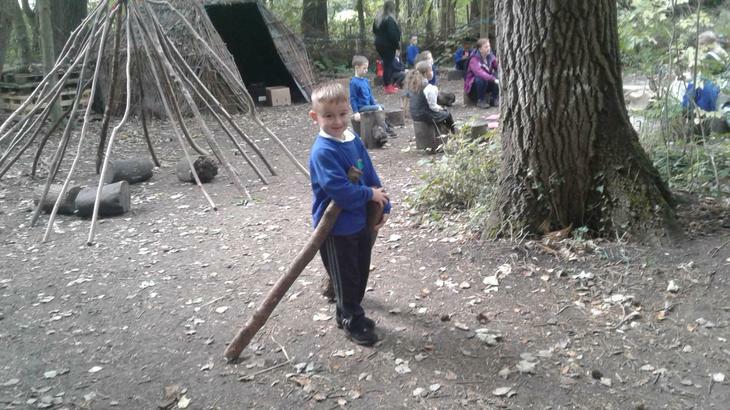 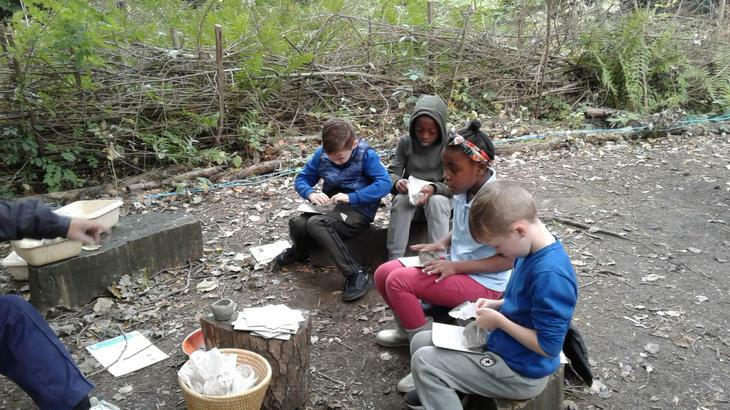 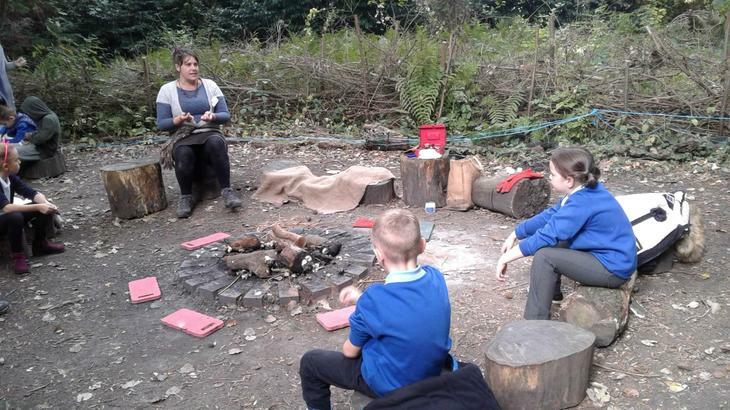 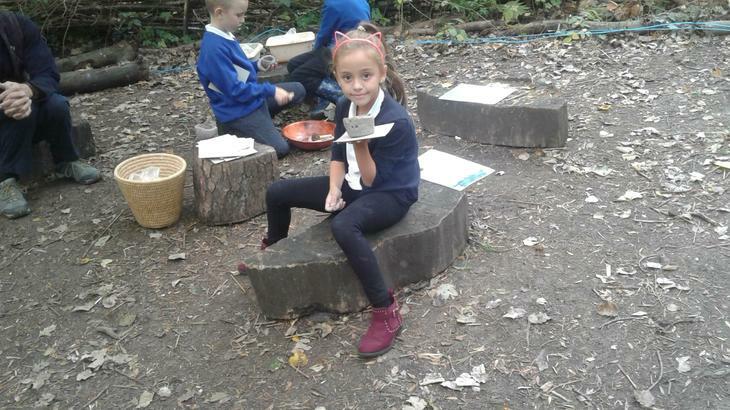 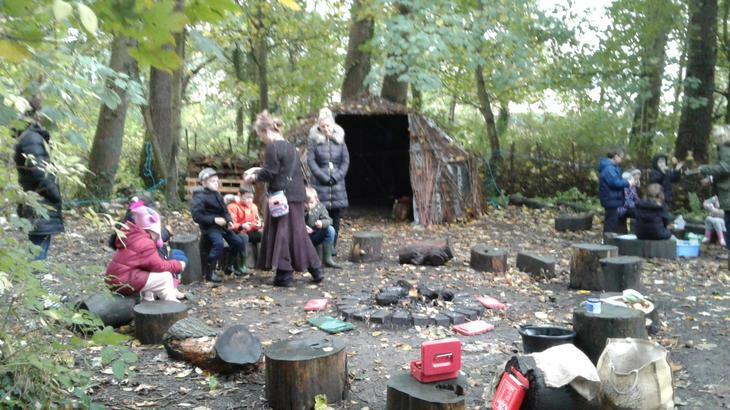 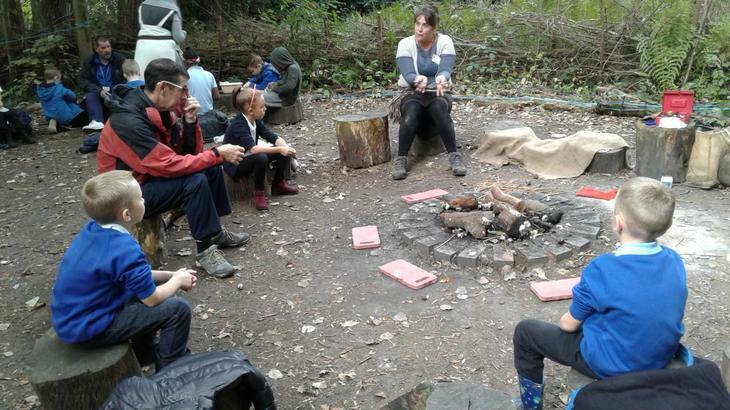 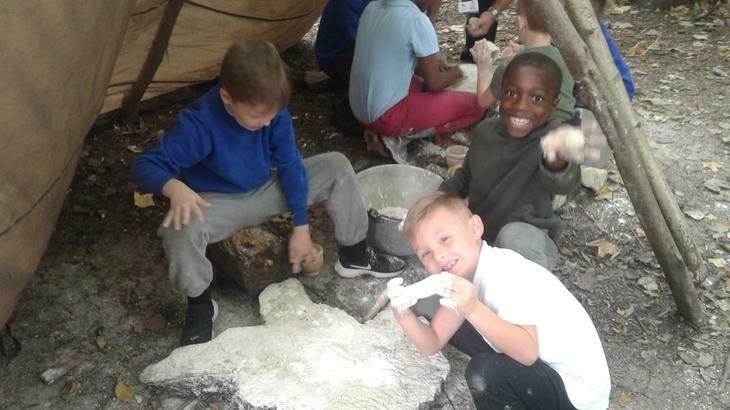 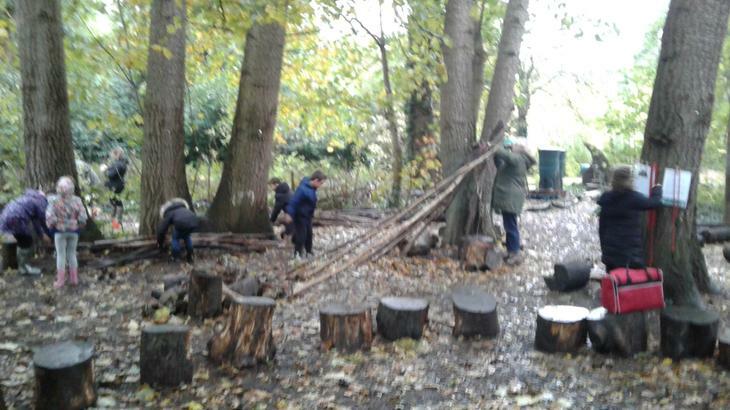 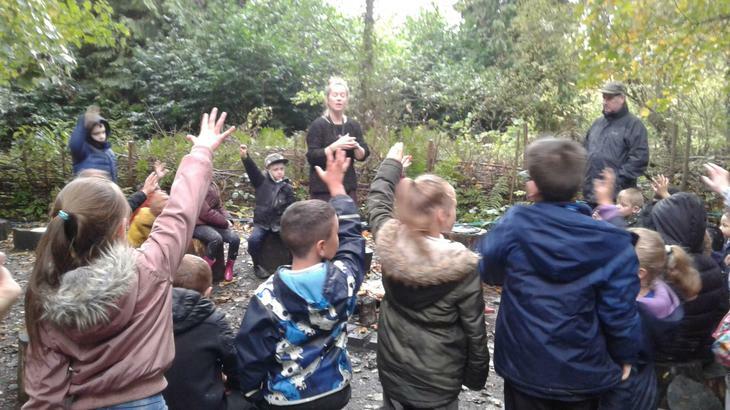 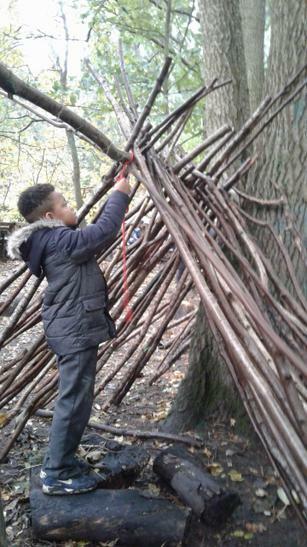 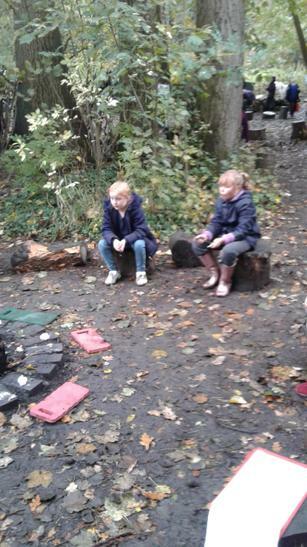 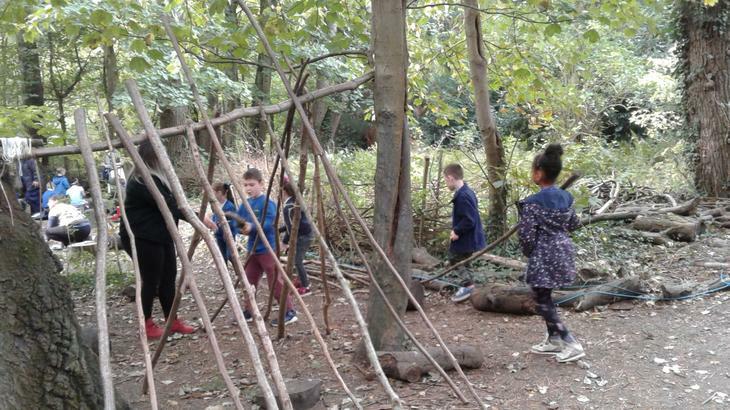 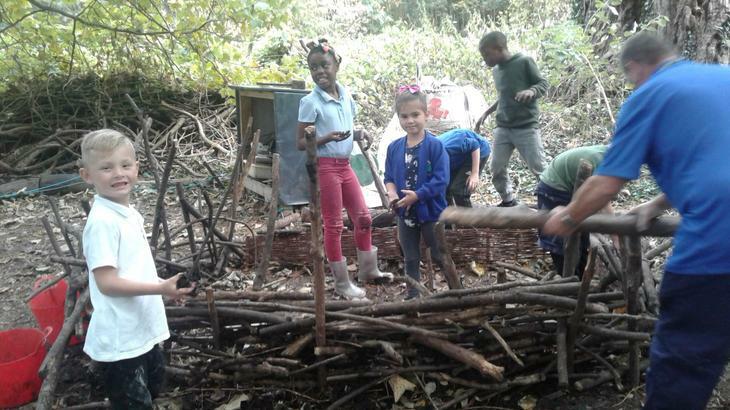 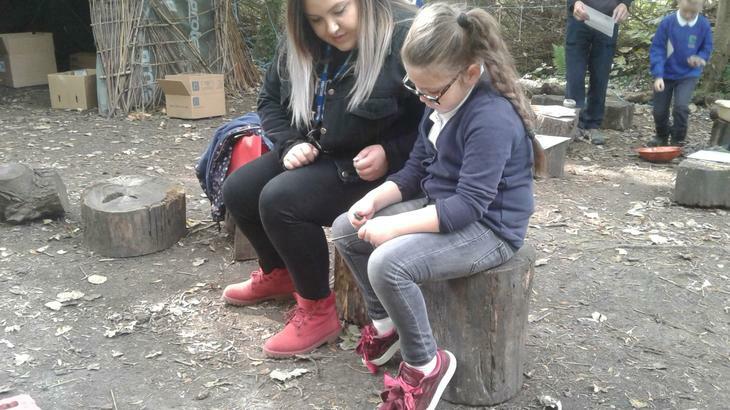 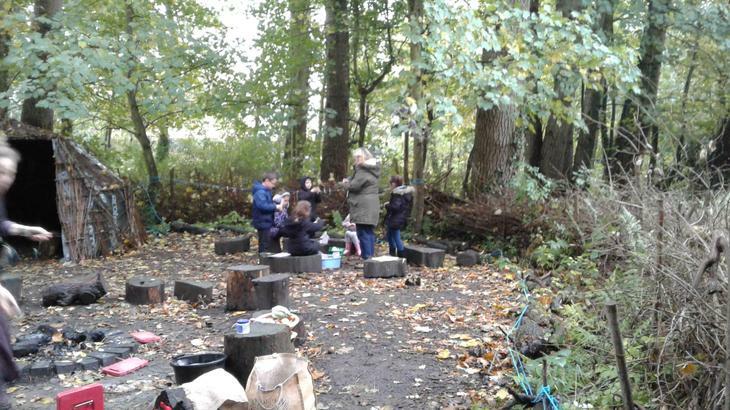 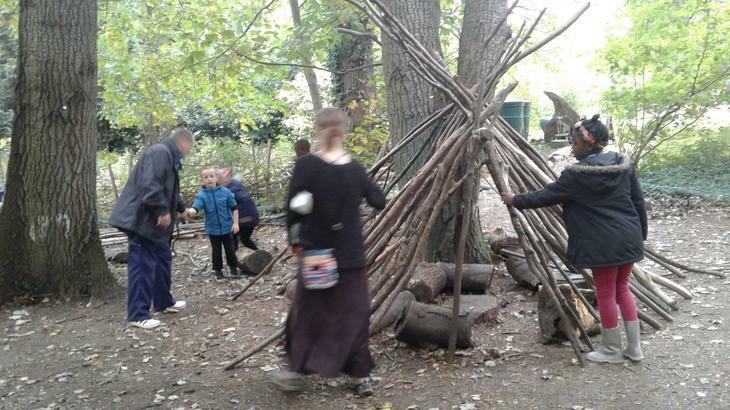 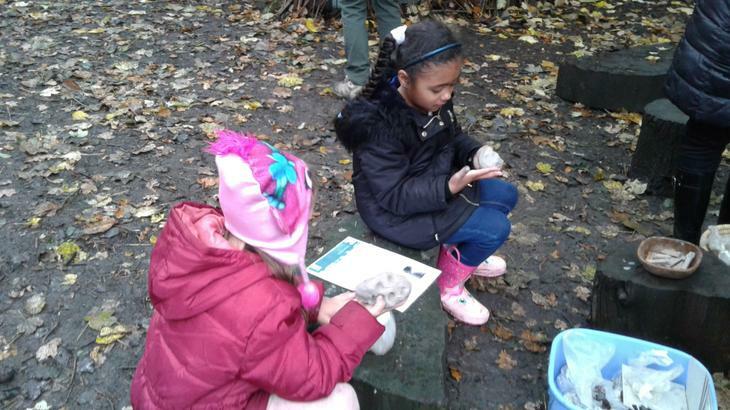 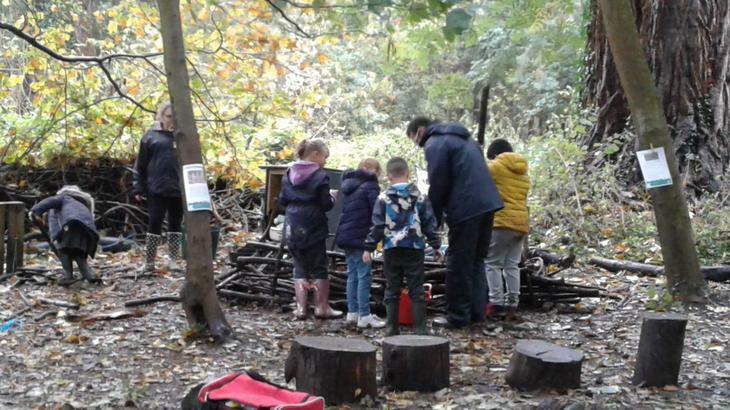 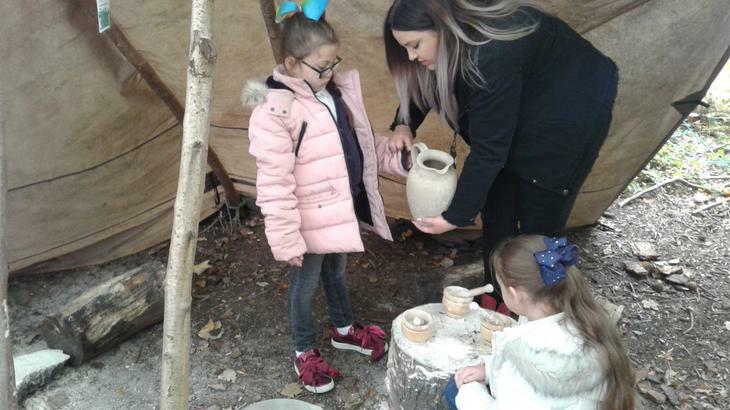 The children worked in groups to take part in various activities including making bronze age bread, bronze age settlements, bronze age drinking vessels, exploring wattle and daub and last but not least lighting fires which was a winner with the children. 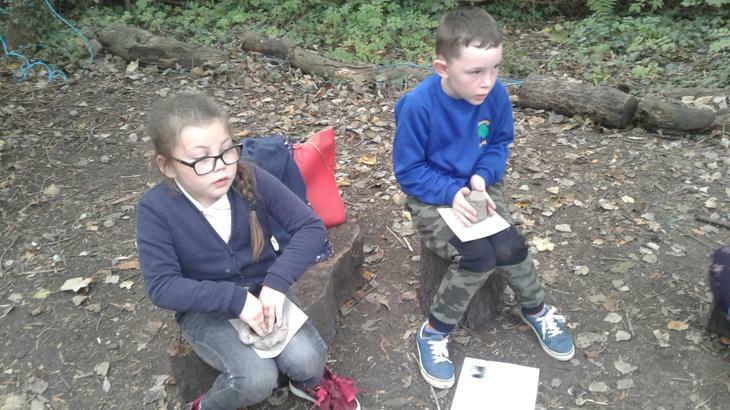 It was a fabulous day for them all to experience what life would have been like during this time in history. 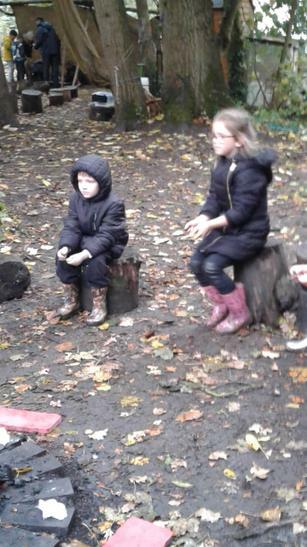 Take a look at the fun we all had. 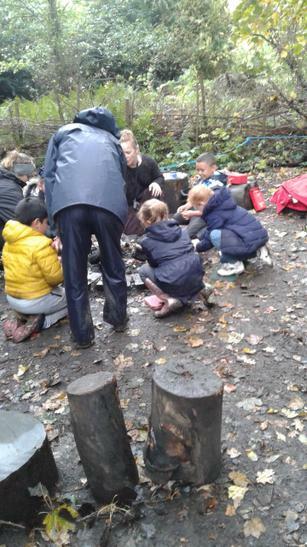 The children were complemented on for their behaviour and attitude throughout the day by all the staff and were a credit to Timberley.